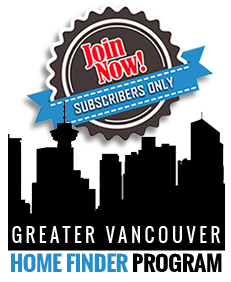 Do you have questions surrounding the Real Estate Market in Vancouver. 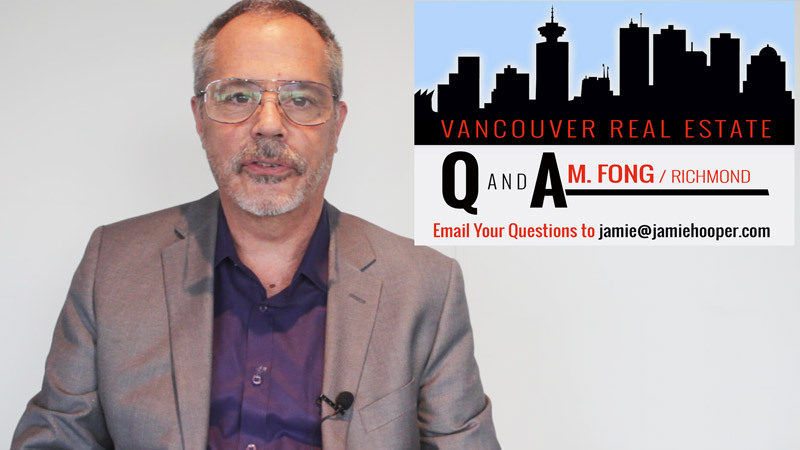 Get Your Real Estate Questions Answered by one of Vancouvers top realtors, Jamie Hooper. Jamie Hooper gets asked a lot of questions about the real estate market. This is a new segment where Jamie answers frequently asked question. We have decided to do a monthly question and answer session, and today is the first one! We hope you enjoy it! What we are going to do in these sessions is try and address the questions that we get asked within the last month. If you would like to submit your own questions, please feel free to do so in the comment section, or email to us, and we will try and address them in the following month. This is from Valerie in Kitsilano – Realtor’s always say the assessed value of my home is not the true reflection of market value, what is your opinion of this? What I would say to Valerie is that that is absolutely true. Assessed values are generally not all that accurate for a couple of reasons. The current assessed values were done summer of 2017, and distributed to property owners at the beginning of January 2018. By the time you get them, they are already 6 months out of date. In a rising market they will probably be too low, and in a market that is declining, your assessed value is probably a bit high. The best way to understand this is with an example. Let’s say that 3 homes were all built by the same builder 40 years ago, and he bought 3 lots on the street that are exact same size. The city assessments would then be the same for all 3 of those lots. The builder built 3 houses with the exact same floorplan and just flip-flopped them down the street. When the tax assessors prepare the assessed values of these three homes, they will likely be the same. Let’s say they were all assessed at 1.2 million. However, the market value of these three homes is completely different and here is why. Let’s say House #1 has the original owner who has lived there for over 40 years. The home is immaculate with beautiful gardens out front – but they have never done any updating. These are what we call the “Saturday Night Fever” houses. They may still have the original shag carpet but the house is immaculate. The 2nd home is owned by a young couple, who bought 5 years ago, and the husband is a real handyman. Over the past 5 years they put over $250,000 into remodelling the home and their home is now up to modern standards and looks beautiful! The 3rd house was a grow-op and was rented for a long period of time. The City has all three of these houses assessed at the exact same value, however their market values are different. The one owned by the older couple, assessed at 1.2 million, is likely an accurate assessment of its market value. However, the home with the remodelling is probably worth 1.4 million. The last one, with the grow-op, is probably worth less then market value, let’s say its just a lot value home worth $850,0000 to $900,000. So that is why your assessed value is not a true reflection of your market value! The next question from Vince – “How do realtors determine the value of a property”? That is an excellent question! What happens is that realtors look for comparable sales. If you have a detached house, realtors will look for comparable sales that have sold in your neighbourhood over a period of time in which the market has not changed. If you have a townhouse or a condo, they would look for comparable sales in your building or complex. Do not mistake that market value is what sellers are asking for their homes -they can ask whatever they want for their property! You need to know what other properties like yours have actually sold for. When people cut a cheque for your home, that’s the true measure for knowing the value of your home. The next question is from Mrs. R – “I want to sell my home next year, but with all of the scary things I read and hear about realtors, I am a little bit intimidated. What are your thoughts”? What I like to always say, is that you should ask a friend or family member who has had a positive experience with a realtor and that they know and trust. If you do not know of anyone, then I would recommend that you find a shorter, aging, slightly balding, salt and pepper male realtor with facial hair to help – I say that tongue in cheek – but really the best way to do is to find someone that has been referred to you! The next question from Helen – “Why do some realtors advertise in newspapers, and some don’t”? Going back 40 or 50 years in the 60’s and 70’s, there was no other medium to advertise your home other than advertising in the newspaper. In the 90’s, when all of this changed, many in our industry continued to advertise in newspapers even when we knew MLS was the place to sell your home. Today, over 90% of people go online when they are looking for a property. They do not check in the newspaper! When you see realtors advertise in the newspaper, they are usually advertising themselves and not their listings. They are trying to attract new clients. The next question – “What is the standard real estate commission for realtors”? There is no standard commission amount. Real Estate commissions are 100% negotiable. If you would like to know what my real estate commission is, please let me know via email and I can answer that for you!